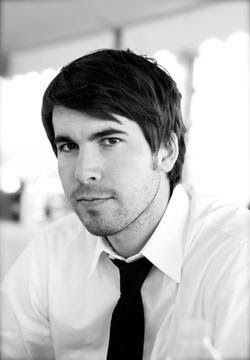 Sandbox Entertainment has added Wyatt Thomas as the new Manager of Digital Strategy and Initiatives. He will create content, implement, and analyze digital results for all of the acts on Sandbox’s roster, which includes Shania Twain, Little Big Town, Kacey Musgraves, Dan+Shay, and Blackberry Farm. Thomas’ background in the digital world includes work for Warner Bros. Records (LA) and Sony Music Nashville. He also fronted the Nashville office for ground(ctrl), handling artist services and new business. “I am very excited to have Wyatt join the Sandbox team. He has an amazing understanding of the digital world and will bring fresh, new ideas to the table. His passion and motivation for the music business will be a great addition and we look forward to an exciting future with him,” said Sandbox Entertainment’s President/CEO, Jason Owen. Wyatt can be reached at wyatt@sandboxmgmt.com or 615-829-5218. Magic Mustang Music has hired Creative Assistant Jacob Knight. 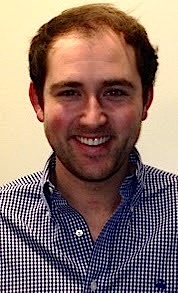 Knight previously worked as executive assistant to Jake Kennedy at CAA in Nashville after graduating from the University of Georgia in May 2013. Part of the BBR Music Group, Magic Mustang Music is an independent music publishing company based in Nashville, TN. Magic Mustang Music also represents songwriters Jason Aldean, Thompson Square, Steve Bogard, Sherrie Austin, Lindsay Ell, David Fanning, Rob Hatch, Kristy Lee Cook, Kurt Allison, Tully Kennedy, John Edwards, Rich Redmond, Justin Lantz, Jason Delkou, Justin Wilson and Westin Davis. 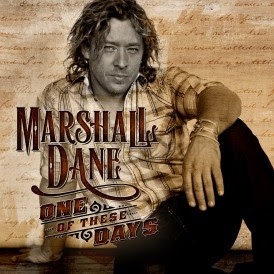 MTS Management Group has announced the signing of Canadian Country music artist Marshall Dane to a publicity and promotions deal. MTS will handle publicity for the Ontario-based singer. MTS will also oversee the US and international release and radio campaign for Marshall’s single, “Alcohol Abuse.” A Feb. 10, 2014 radio release is scheduled, with a spring US radio tour is currently in the works.